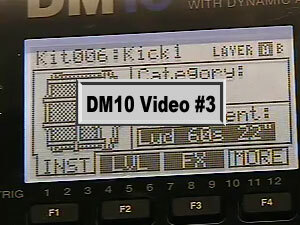 This post is a follow-up to the Alesis DM10 Pro Kit Review (part 1 of 2). 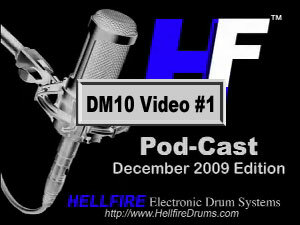 This post is also a special edition Hellfire Electronic Drum Systems video podcast of the Alesis DM10 module. Consider this review to be part 2 of 2. The video has been split up into three parts. You may have seen part one on YouTube, but the audio quality isn’t that great on YouTube. 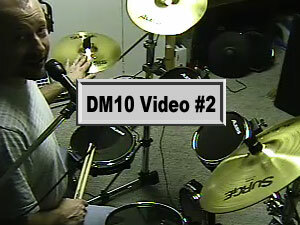 Because of this you may want to listen to video #1 again here in better quality. Below are the links to the videos. Enjoy! Now I see that you answered to my crosstalks question in February 2011… Sorry.